Orion Accountancy Office | 7 reasons why you need an accountant for your business? A good accountant can make a significant difference to your business growth. From choosing the right kind of entity most suitable to your business, to tax planning, and all the way to help with improving your cash flow and support when you buy or sell a business, it is essential to get the most out of your relationship with your accountant. In an online article, Jonathan London stated 7 main reasons why an accountant is much needed to take care of your business. 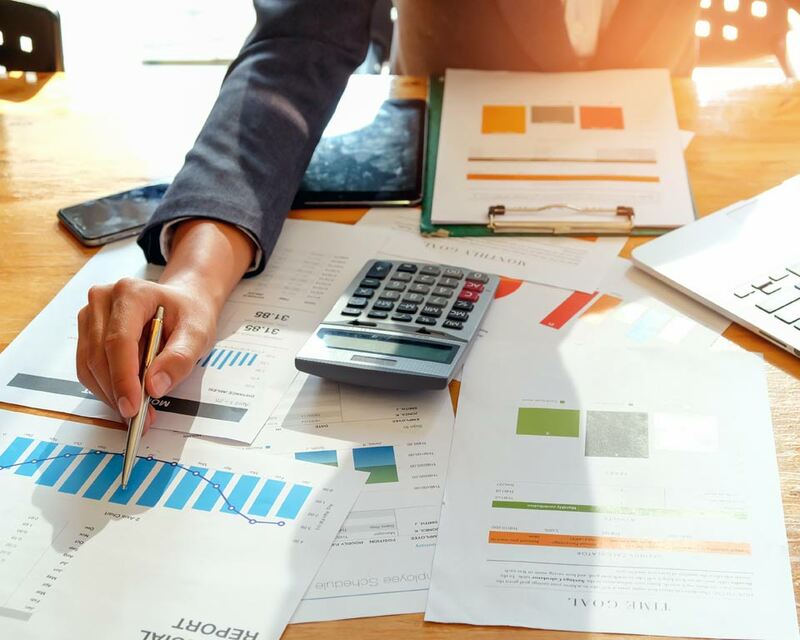 Save your time According to Jonathan hiring an accountant can be a savvy move as DIY finances are not for everyone, especially when your business accounts start looking rather complicated. Most people start their business with the purpose to do what they love, and their enthusiasm generally does not extend to spending hours on financial records. Accountants can help you as a business owner to focus your efforts on the most important stuff, such as money making, whilst they deal with the other important stuff such as tax paying. They are up-to-speed It is known that tax deadlines, limits and amounts due have a habit of changing on a semi-regular basis. By using an accountant, you ensure that all tax deadlines are met and that you pay the correct proportion of tax at the right time. You could save money Many believe that hiring an accountant is expensive. This statement should be reconsidered, as a good accountant can highlight any areas where you could save money such as claiming for all the expenses you are entitled to and cut the tax bill drastically. Business support and advice There comes a moment whilst running your business when being a sole trader is no longer financially efficient and that you would be better off running it as a Limited Company. Accountants are there not just to help with finances but can also improve your entire business setup. As your business grows they can take you through various options available and point you to the right direction if you decide to change the structure of your business. Full account management Whilst as a business owner, you will remain legally responsible for the accuracy of your business accounts, you also have the option to handover full management of your accounts to your accountant. They will be completing your tax return, managing PAYE and manage your communication with HMRC. You might need investment As Jonathan London points out, most businesses will need an investment eventually, that could come in form of a bank loan, business angels or investors. Your accountant can help you develop a solid plan detailing both your forecast and your accounts to date. It makes life easy Not everyone is comfortable to handle spreadsheets, invoices and tax returns. A good accountant will not only keep your accounts in order, you will also have the added assurance that you won’t be penalised for late payments.